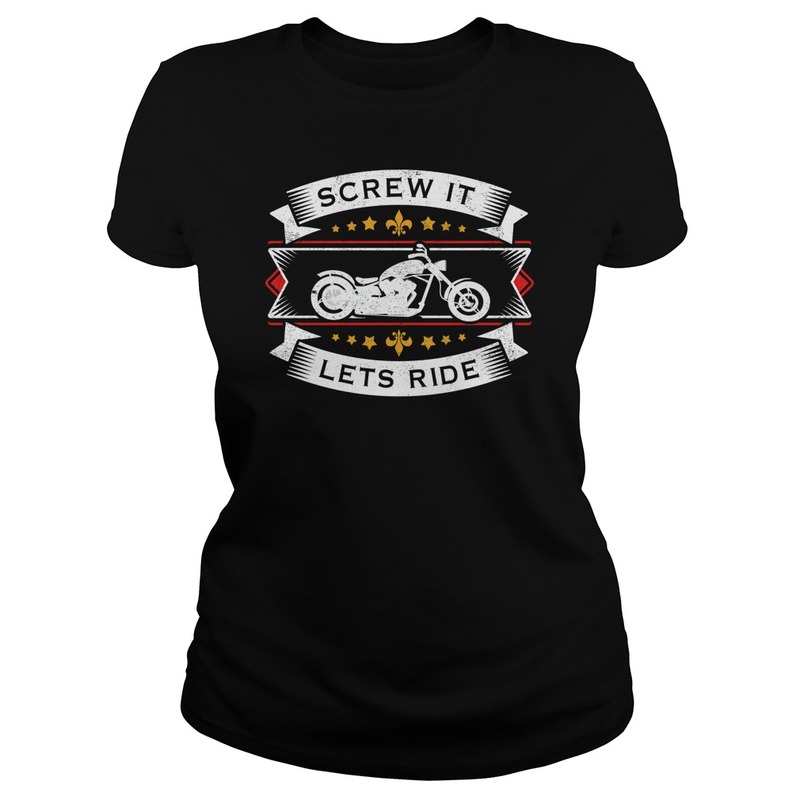 The day has finally arrived, Bike is all packed, I am all dressed in my Biker Gear and now just killing time as I have 30 mins before I meet the other 10 biker buds at our local servo. 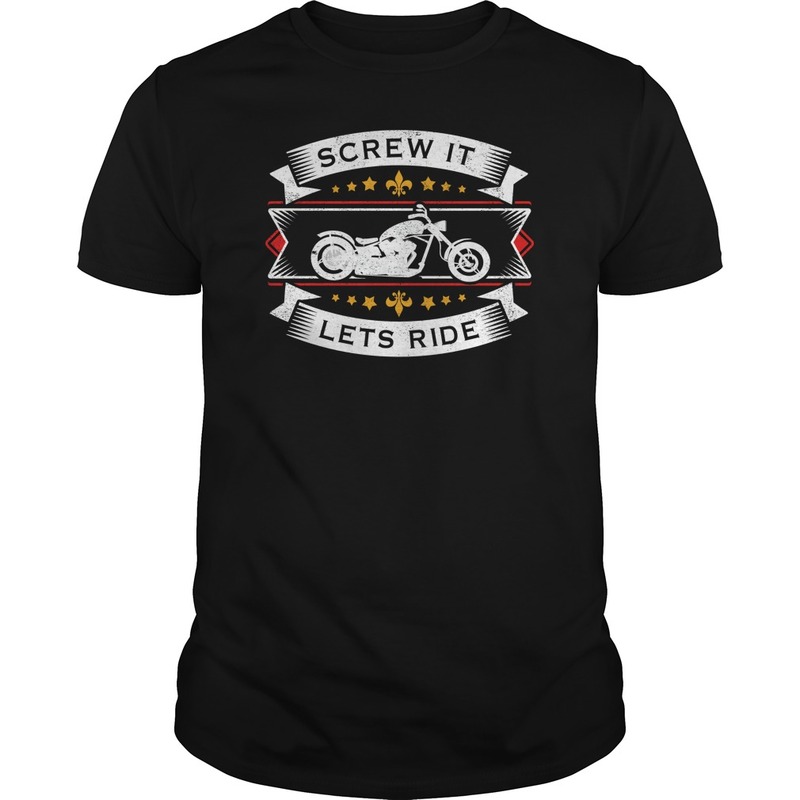 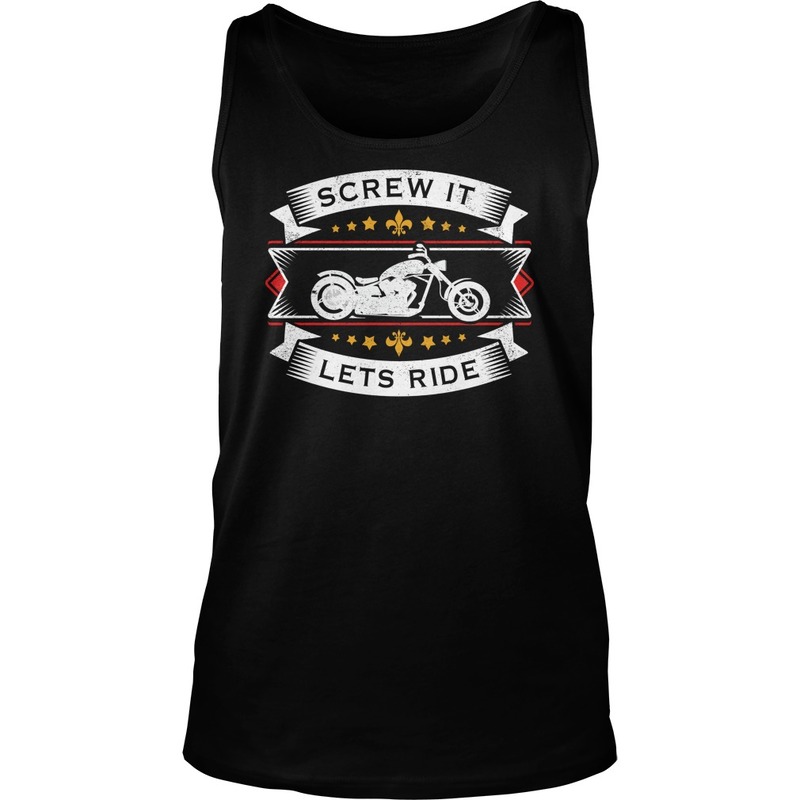 Perfect day for riding today, only 6 degrees out there at the moment but not a cloud in the sky, strictly a “Screw it lets ride Motorcycle Biker Shirt” day today as i think is’t gunna warm up later. 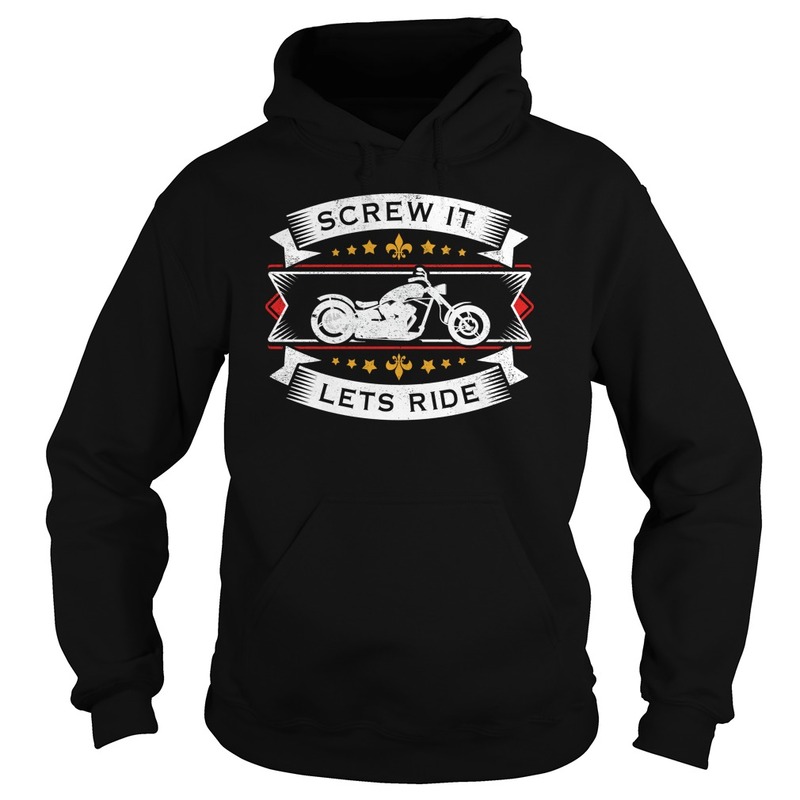 Predicting 30 ish tomorrow and then some rain on Sunday & Monday.Oh Well i am an all weather biker so lets just see what mother nature can throw at us.um.